One candidate for the Elk Grove Unified School District Board of Trustees has come out in opposition to the district's proposed school bond measure. Nikita Kostyuk, who is running against incumbent Carmine Forcina for the Area 7 seat, announced today that he opposes the EGUSD's Measure M. That measure if passed, would permit the district to issue $476 in bonds for school renovations. Arguing against the bond, Kostyuk asserts that while he supports facility maintenance, the measure has several structural flaws. At their August 1 meeting, the EGUSD Board of Trustees voted unanimously to place the bond measure on the ballot. The measure needs 55-percent approval to pass. According to Richard Michael of the school bond watchdog group BigBadBonds.org, Elk Grove's measure is one of 184 local measures in 46 counties in California that will appear on the November ballot. In the November 2014 election, there were 114 measures on ballots statewide. "The total face value of the bonds is $25,313,826,000," Michael said. "The cost to homeowners and business owners that actually pay the bill will be over $50 billion." Michael also noted the total could have been higher were it not for 12 school boards who rejected about $2 billion more bonds. Additionally, the State of California has placed a statewide measure, Proposition 51, on the ballot that seeks $9 billion in school bonds. 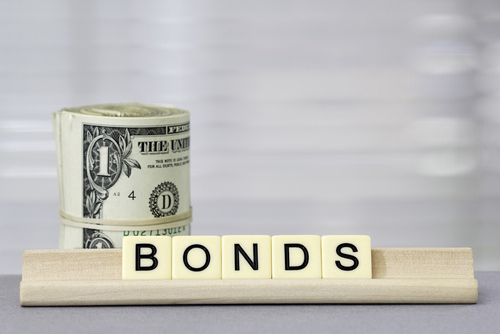 In light of the spate of local bond measures, California State Treasurer John Chiang recently took steps to stop Wall Street bond underwriters from helping local school district fund pro-bond political campaigns. Under this scenario, the Wall Street firms who fund the campaigns for school districts are then awarded lucrative underwriting contracts.